The RAK Elena 65cm counter top basin, transform your bathroom with one of our styish and modern vitreous china counter top basins from RAK ceramics. Elena was designed in Italy and presents a designer oriented collection featuring soft curves at a highly affordable price. 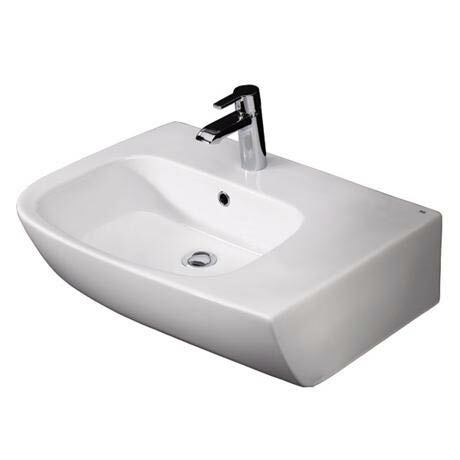 Left and right hand option available, why not buy both to create His & Hers basins!